There’s always that one album; the one you stick up for no matter what and would fornicate with if you literally could. Instead of talking about the discs we love, we’ve decided to turn the spotlight on musicians. 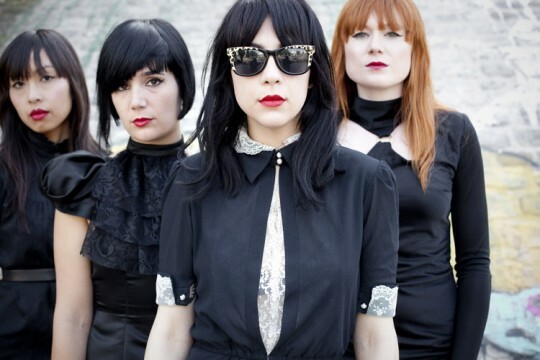 DUM DUM GIRLS’ frontwoman Dee Dee Penny named her favourite record, an ode to a former NME Album Of The Year. Probably a bit after it came out (1997); I’m not sure, its been years. 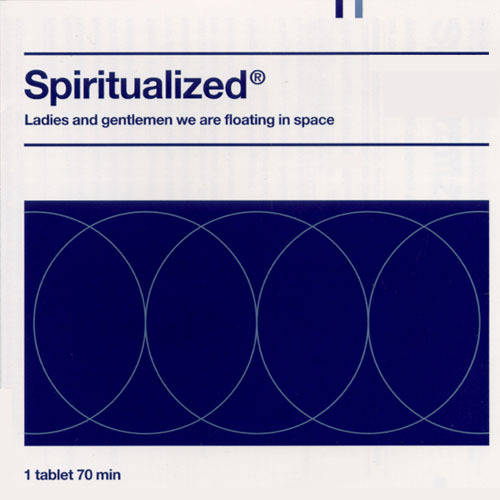 But when I first heard Spirtualized’s Ladies And Gentlemen We Are Floating In Space, I loved it instantly. I still feel the same way about it now. I had the honor of playing a few shows with Spirtualized during their last tour and they performed every one of my favourite songs. There’s not many special moments like those. I am a huge Spiritualized fan. I could listen to this album a hundred times a day and not get sick of it. The record is just so sad, beautiful and unbelievable; it’s lush and tragic at the same time. I get really, really attached to songs. Like when an album just has a specific mood you can relate to, you get swept up in it. There aren’t really words that can describe the feeling as it is more visceral than anything. The record is about love and loss and it’s kind of why you can almost find yourself getting lost in it all. One particular song, “Broken Heart”, has the most moving modern string arrangements in it and it literally kills me. Not many albums can do that.